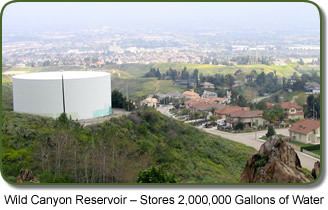 An abundant local water supply is one of Colton's greatest assets. 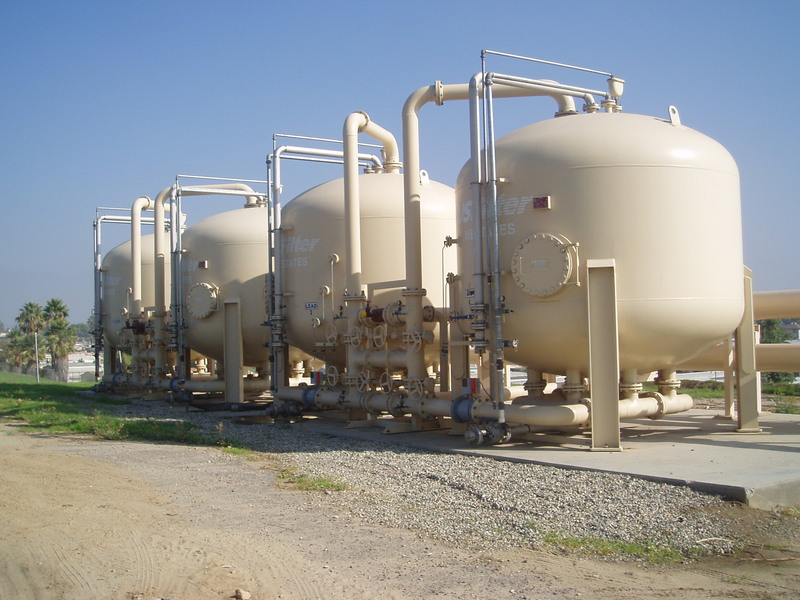 The city sits on one of the largest potable aquifers in the State of California, therefore, 100% of the city's water comes from deep water wells. Colton's existing potable water system facilities consist of 15 wells, 5 main booster pumping plants, 9 water storage reservoirs, 2 pressure reducing facilities, and over 120 miles of water transmission and distribution pipelines. 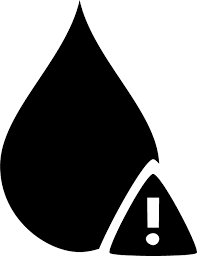 The City owns, operates and maintains a wastewater collection, pumping and treatment system. The wastewater treatment plant also serves the City of Grand Terrace and unincorporated County areas. The plant utilizes a conventional and extended aeration secondary treatment process to product treated effluent in compliance with Regional Water Quality Control Board regulations. In addition, a regional tertiary treatment plant serving both the Cities of Colton and San Bernardino treats the effluent from our wastewater treatment plant and returns the water to the Santa Ana River. Where does Colton's drinking water come from?